Adopt A Day! Volunteer Campaign for Habitat for Humanity Nova Scotia - Giveffect, Inc. Thank you for choosing to Adopt-A-Day! Please arrive at the build side no later than 8:30am. Upon arrival, check in with the on-site coordinator. Water, coffee and snacks are available on site all day and lunch will be provided at noon. Should something in your schedule change, preventing you from attending, please let us know. You can reach us via email, buildsite@habitatns.ca or by cell, (902) 403-1381. We are the Halifax Chapter of the American Society of Heating, Refrigerating and Air-Conditioning Engineers (ASHRAE). 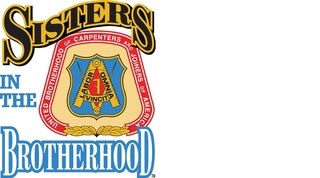 The Halifax Chapter has volunteered with Habitat for Humanity's Adopt a Day for the past three years. 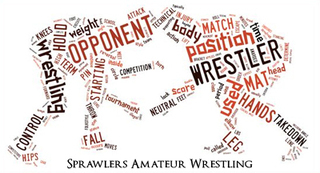 Sprawlers is a wrestling club in Bayers Lake open to all ages and skill levels. We train hard and like to have a big effect on and off the mat!